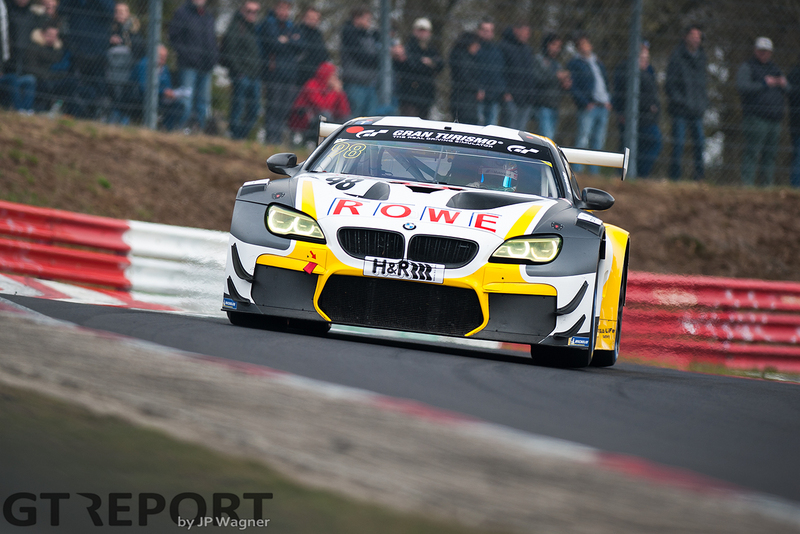 After a 5-month winter break, action returns today to the Nürburgring for the opening round of the VLN championship. 171 are scheduled to take the start of the 65. 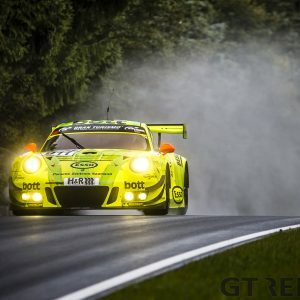 ADAC Westfalenfahrt, including 27 GT3s (25 in SP9/GT3, 2 in SPX). 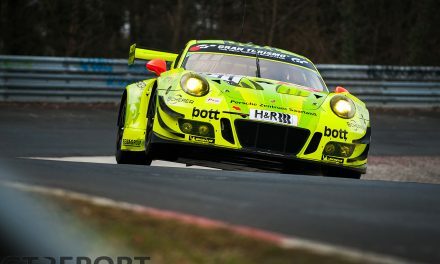 Qualifying for the VLN season-opener has gone to Rowe Racing after a long delay waiting for the fog to lift. The session finally got underway at 12:30, lasting just 1 hour. 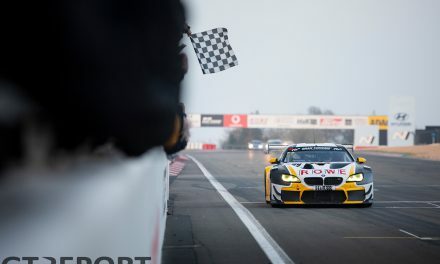 As usual, the fastest times were set in the closing minutes, with the number 98 Rowe Racing BMW M6 GT3 of Tom Blomqvist putting down a pole-position lap-time of 8:01.192. 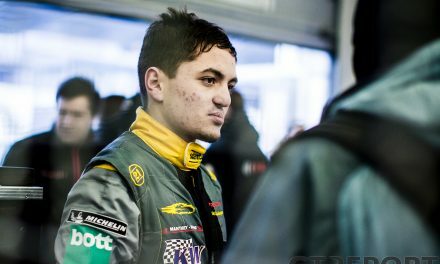 Michele Di Martino in the number 7 Konrad Motorsport Lamborghini Huracán GT3 Evo followed in second place, setting a time of 8:02.172, just under a second slower than Blomqvist’s pole-lap. 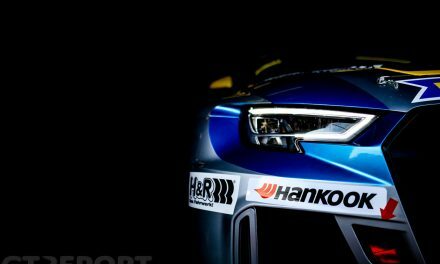 Lining up on the second row are the number 48 MANN-FILTER Team HTP Motorsport Mercedes-AMG GT3 of Maximilian Götz and and number 99 Rowe Racing BMW M6 GT3 of John Edwards. 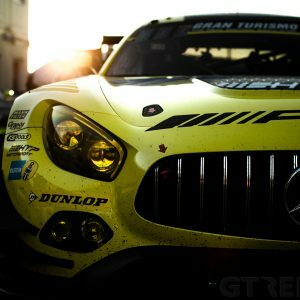 As qualifying ended at 13:30, the race is now scheduled to start at 15:20 CET and be raced over the minimum distance of 2h45m. The chequers flies at 18:05. Today’s forecast calls for 8 degrees Celsius and a mostly clouded sky.